The Painted Ladies, a San Francisco favorite, refers to the now famous row of six Victorian houses across from Alamo Square at Hayes Street and Steiner Street. 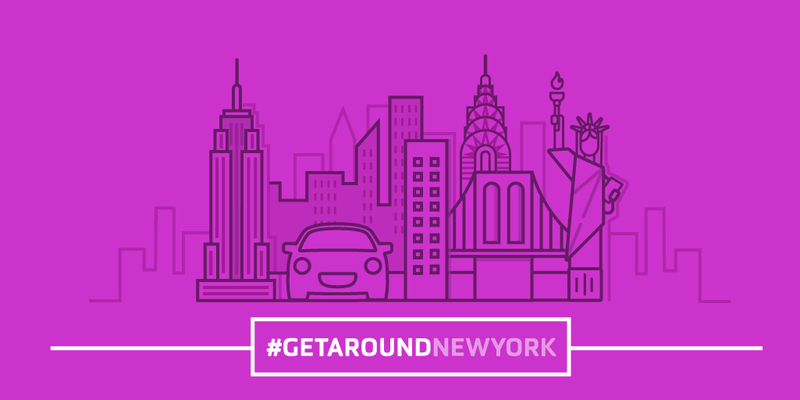 Through Getaround’s partnership with the City of San Francisco, Matt snagged a dedicated on-street spot for his car right across from one of San Francisco’s most photographed landmarks. 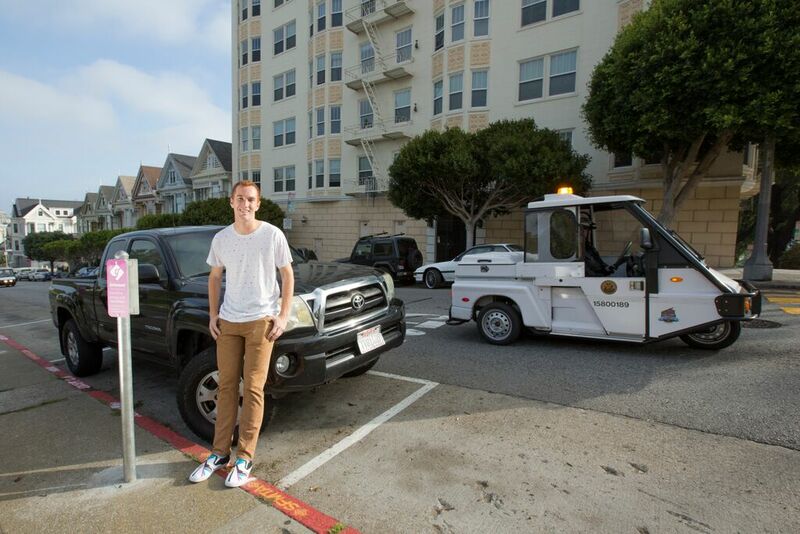 When the City of San Francisco approved up to 900 on-street parking spaces for carsharing (and one-third of them for Getaround owners), Matt was quick to snag one. 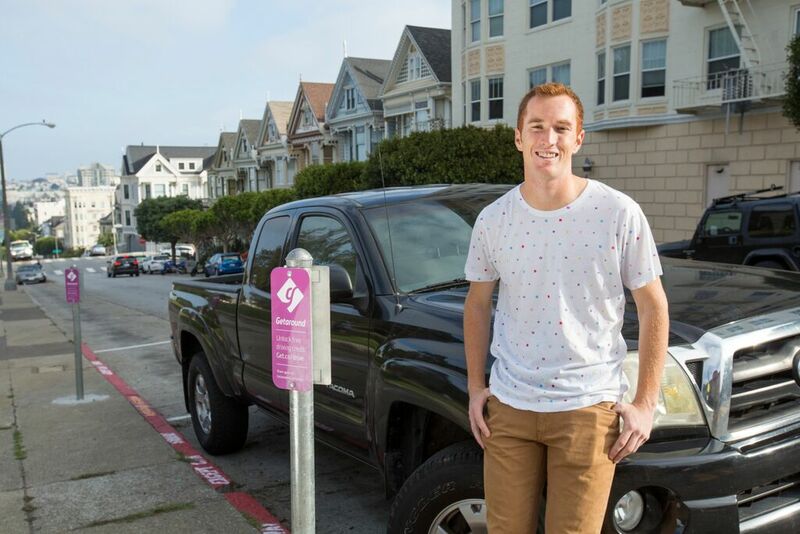 Matt’s on-street SFMTA spot allows him to share his car in his neighborhood and with his neighbors. 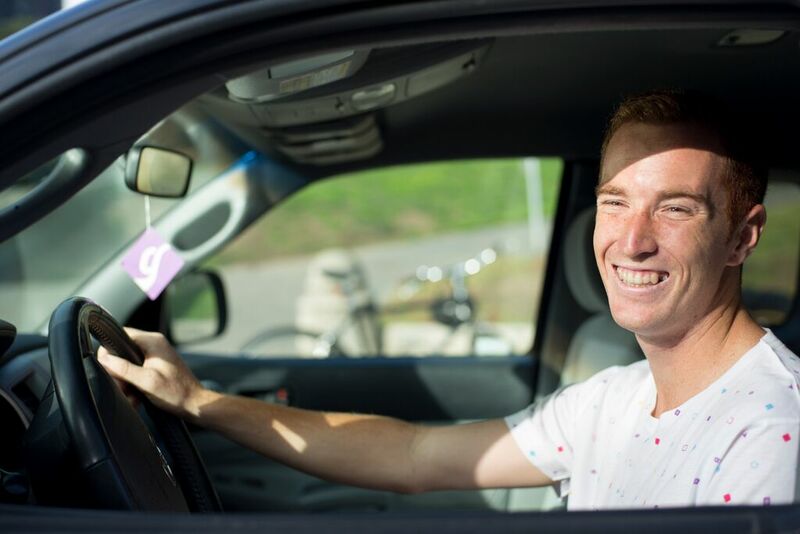 Through sharing his car, Matt realized just how intertwined the Getaround community is with his own network in San Francisco. You can rent Matt’s truck in San Francisco for $11/hour and $88/day.